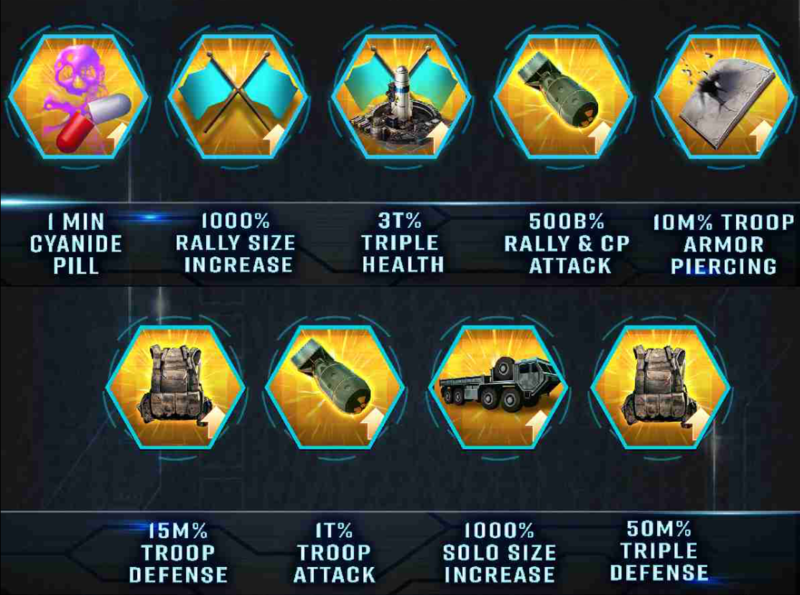 According to the blog, the Mega Merge KE promises to be the “Greatest Kill Event in Mobile Strike History.” The Mega Merge includes all Battle Tested states, which are pinned head to head in groups of 6 or more. Out of those, only the winners of each group survive. At the end of the event, winning states earn the title of Super Power State. Defeated states are immediately deleted, and bases from defeated states will be randomly teleported into their group’s winning state. From there, the Game will gift all bases an Advanced Teleport to allow them to regroup with their Alliance. 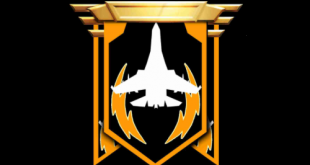 All bases (excluding those holding commanders) will receive a Peace Shield extension. 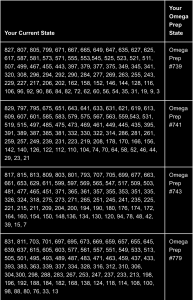 Omega states are similar to the previous DBC and Treasure States. To enter, a Legendary Combat Teleport will need to be purchased from sales, and the states must be open. 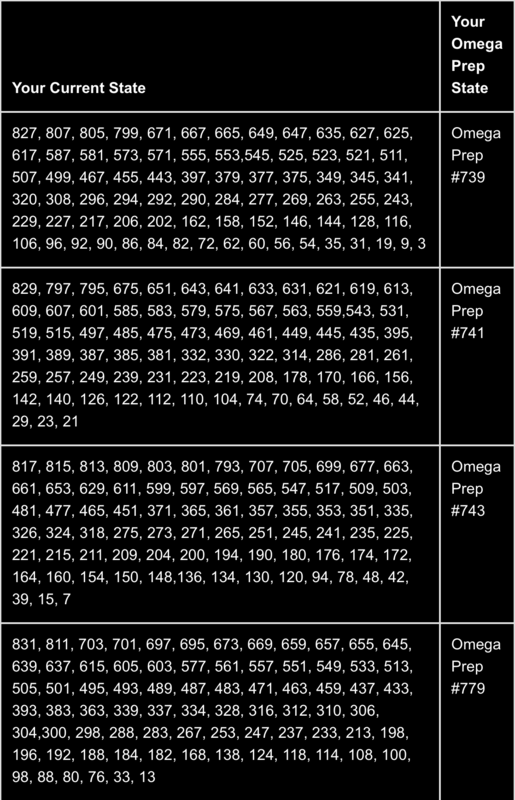 There are 4 Omega Prep States: 739, 741, 749, and 799. Depending on your State, you have clearance to one specific Omega Prep State but not the others. Find yours in the chart below. Prep State Boosts only apply to bases in an Omega State. The 15, er, 9… 8 Days of Boosts are now over. These boosts are no longer available/usable. Every day leading up to the event a new Boost will arrive in Sales. 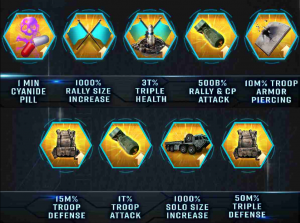 On the day of its release, this boost is sold in groups of 10, and each of the previous boosts will be available for purchase in a single “Mega Merge” Sale pack. All merge boosts will automatically be activated when the event begins, and last for the duration of the event. Writer for Mobile Strike Guide, avid gamer, and computer nerd. One day I hope to rule with an iron fist as a chancellor turned emperor, and lead an army of inaccurate soldiers and incompetent officers!